Stay connected to your data wherever business takes you. Mobile business intelligence is just a touch away. Microsoft may use your contact information to provide updates and special offers about Business Intelligence and other Microsoft products and services. You can unsubscribe at any time. To learn more you can read the privacy statement. 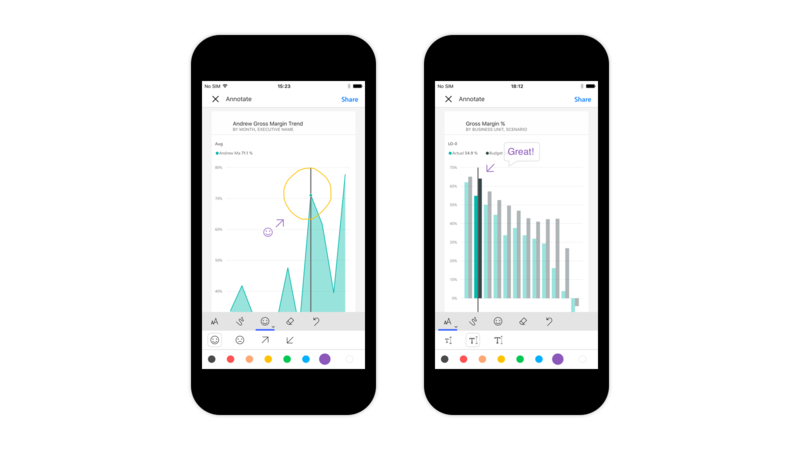 Securely access and view live Power BI dashboards and reports on any device, with native mobile BI apps for Windows, iOS, and Android. Author for mobile users with Power BI Desktop and the Power BI service. 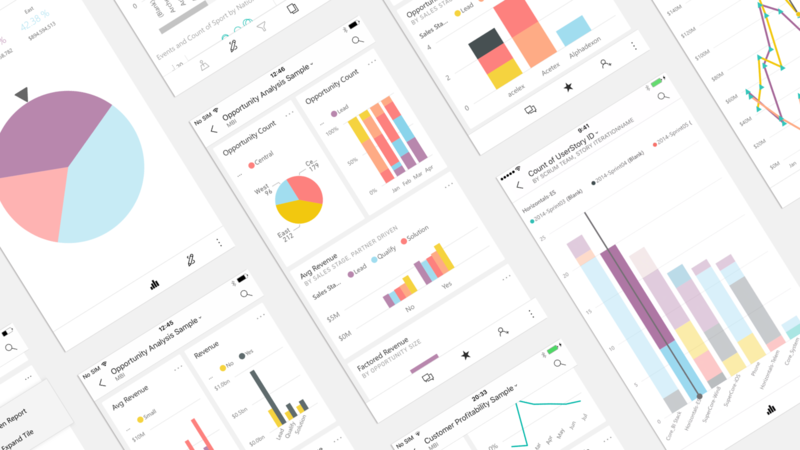 Securely access Power BI reports and dashboards, SQL Server Reporting Services, and your on-premises Power BI Report Server content—all in one app. Keep your company’s data secure with Microsoft Intune mobile device and application management capabilities. Get Power BI Mobile and take your data with you—today.